Well I'm not going to lie! It is prom season in my town! Prom is tonight and my girl is a Senior!! I did not get a card made! Lucky for me my fantastic DT Sisters did make cards!! 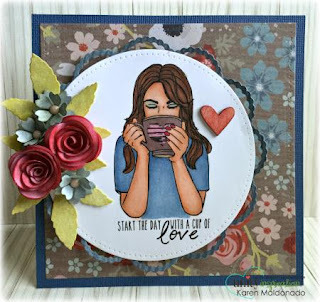 Back to Stamp of the Week! Are you a member? You sure should be!! $5.79 a week and you get a stamp in the mail every week!! Do you know if you sign up now you can buy all the past SOTW for $3.29?? I LOVE THAT!!!! Angie Blom made this beautiful card! 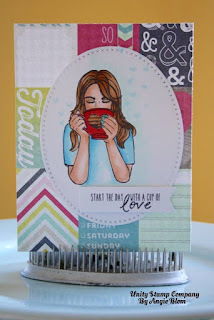 I am in love with her quilt pattern paper background! Karen Maldonado made this beauty. I LOVE the eye shadow!! 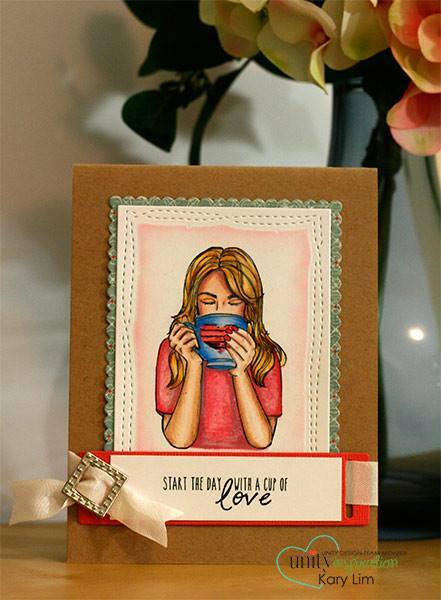 Kary Lim made this gorgeous card. Look at the bling on that ribbon slide!! 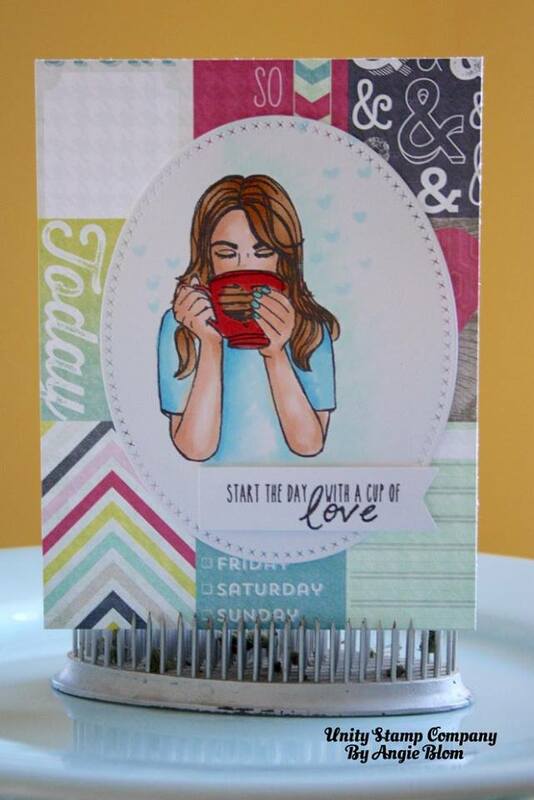 Please go check out Stamp of the Week past sets! You will want all of them! !